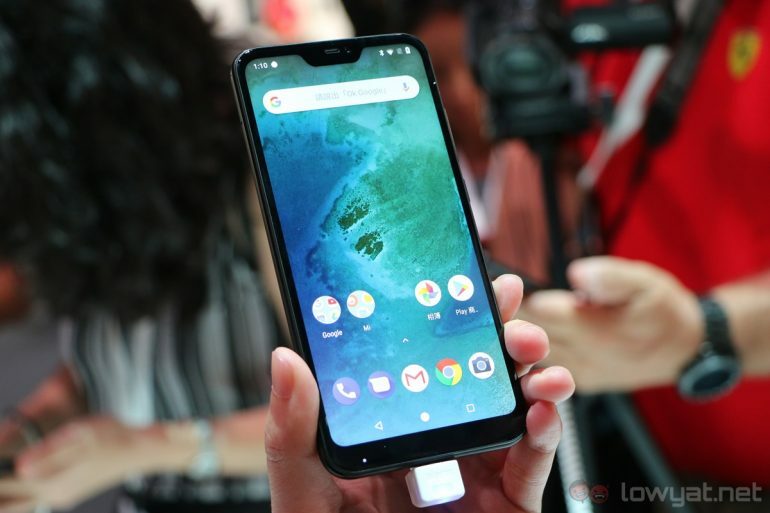 Xiaomi Malaysia didn’t just reveal the price and availability of the Mi A2, the smaller – and more affordable – Xiaomi Mi A2 Lite was also detailed at today’s media briefing. As expected, it’s set to be much more affordable than the Mi A2, retailing at only RM699. 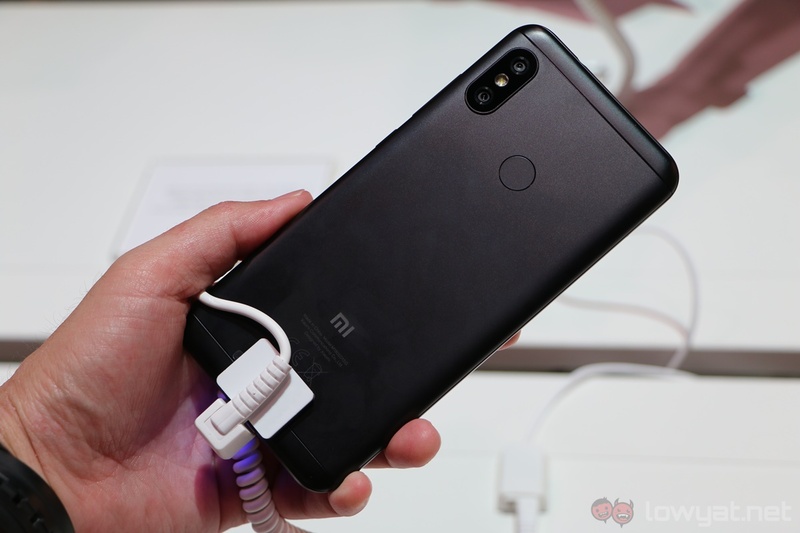 However, while this is a very enticing price tag, there is one caveat: Xiaomi is only bringing in the 32GB Mi A2 Lite with 3GB of RAM. Of course, the phone does have a microSD card slot for further expansion, but some consumers may prefer larger native storage instead. Nonetheless, RM699 for the Mi A2 Lite is certainly a good price. 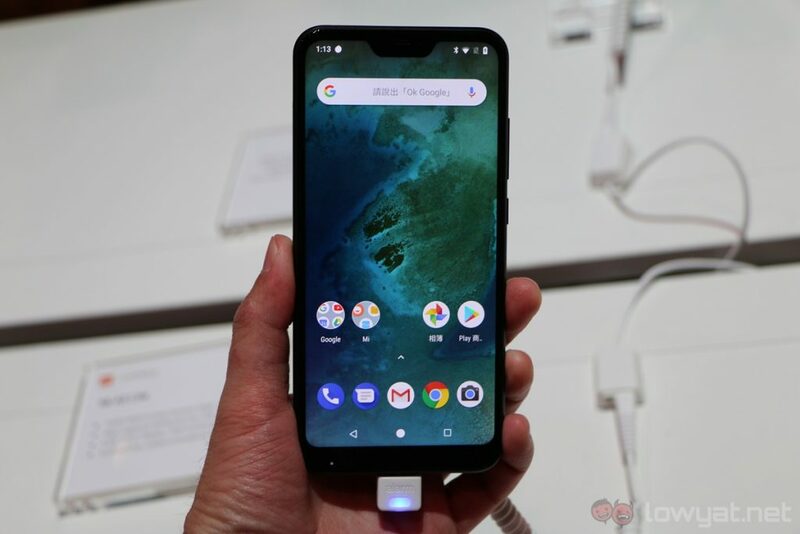 It features a Qualcomm Snapdragon 625 chipset – the very same SoC powering the Mi A1 – a very generous 4,000mAh battery, and unlike the higher-end Mi A2, the Lite model has a 5.84-inch 19:9 Full HD+ notched display. Other specifications of the Mi A2 Lite include a 12MP + 5MP dual-camera system, a 5MP front-facing shooter, as well as a metal construction. While it doesn’t feel or look quite as premium as the Mi A2, we found the Mi A2 Lite to be more comfortable to hold, thanks to its thicker chassis to accommodate the large 4,000mAh battery. The Xiaomi Mi A2 Lite will be available in Malaysia from 18 August onwards for RM699. It remains to be seen if the company will also bring in the 64GB model of the Android One device to Malaysia.